Special mention for Aegthil’s incredible new outfit. I’ve never seen anything more inspiring! Please visit Aegthil’s Cosmetic Lotro! I’ve updated my guide about cosmetics and outfitting, and split it up into different subsections. The “How to …” guide will now explain various aspects of outfitting in written text, and uses a drop down menu from the main blog bar. It’s just a small update, but I think it makes things a little clearer and easier to find. Freyjuska from Lotro Fashion has published her second video guide in a series: Using cosmetic slots. Check it out! 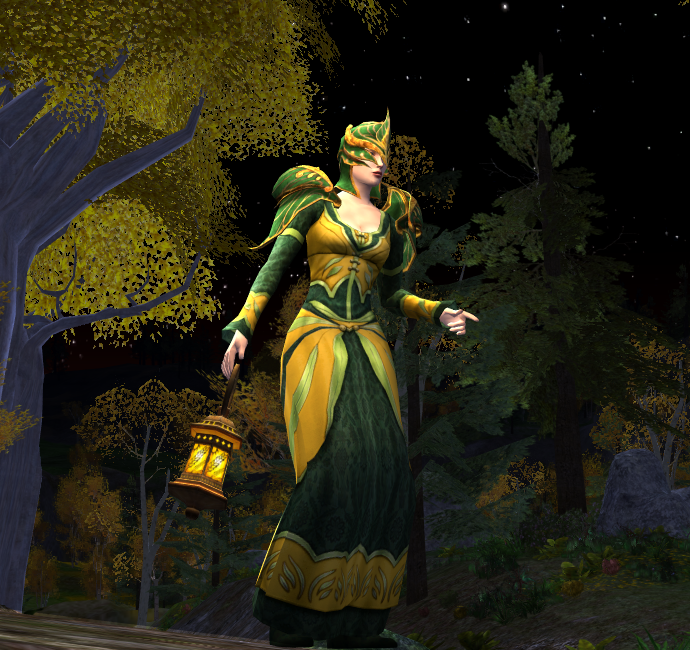 Freyjuska from Lotro Fashion is in the process of making a series of video guides about outfitting. Her first video is about the armour preview feature in Lotro. She is planning to make more videos and is asking for feedback on her blog. She will be posting the videos to her YouTube channel. Check them out!